At Hillsong Moscow, many people have been experiencing the love of God, through Jesus, in this post-soviet city of nearly 20 million. Good things are happening! 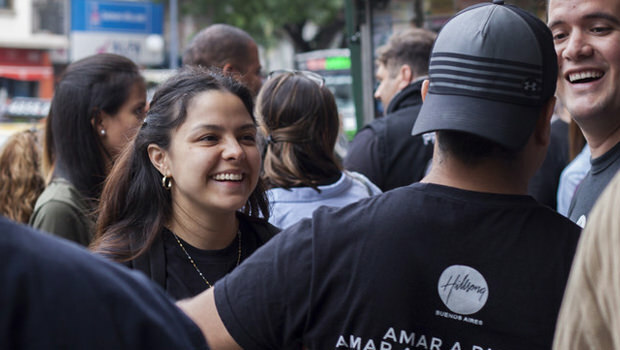 During the last couple of years, hundreds of people have opened their hearts before God and He is transforming lives as people are connecting with Him and with His Church. 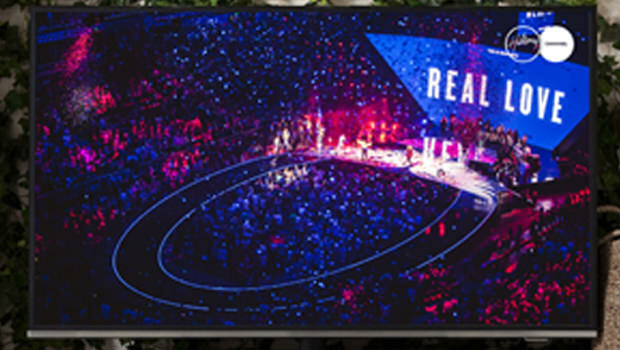 Services are growing in size and strength and connect groups are meeting across the city. 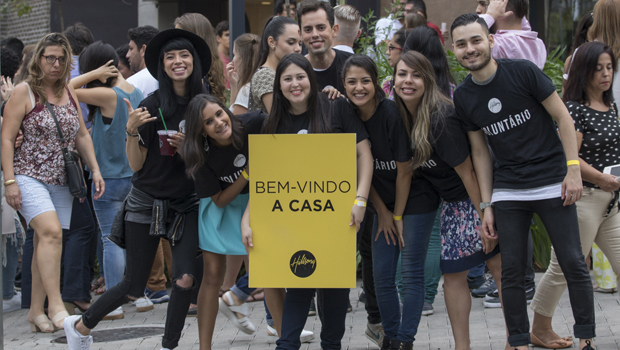 Hillsong Kids has grown to the extent that they need to find a facility near the church venue where they can fit everyone! Svetlana is just one example of an everyday person who through Hillsong Moscow has found peace and joy in God as she trusts that He is in control. She shares her story with us below. I considered my life to be full and happy and I was interested to try out everything life had to offer. Three years ago it seemed like fun to move to Indonesia. It was there that I realized what I was afraid of and had avoided all my life; it was loneliness. I felt like I had no one to talk to and that everything was meaningless. I got so scared and it was like the floor fell out from under me. For the first time, I felt that I wasn’t in control my life and that nothing would fill the emptiness inside. I prayed, “God, if you exist, help me!” Suddenly I felt an irresistible impulse to go home and an hour later I was buying a ticket. I was overwhelmed by emotion on the flight home because I had come to strongly believe that God existed and had some plan for me. I just had to figure out what it was. On my return to Moscow, I connected with some Christians from Hillsong Church who I remembered meeting at my friends’ wedding. 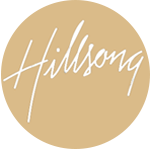 My personal relationship with Jesus began after I prayed a prayer of repentance on May 15th 2016 and Hillsong Church is my home now. It’s hard to put into words the thrill and feeling of relief and happiness! The hardest thing was to give up control and entrust my life to Jesus and just follow Him but after that my life began to change. I’ve been volunteering at church, helping new people to connect, as I was new myself not so long ago. I feel privileged that God trusts me to serve people who come to His House. My favourite responsibility is leading a connect group for girls I’m going to pursue study in Christian ministry. The main change in my life is this – I finally found peace and joy in His love. Now I know that I will never be alone. Nation Builders helps make it possible for local churches in cities around the world to open their doors to people who are finding the love of God and a church family. Through your Nation Builders giving, practical needs are met such venue hire fees, production equipment or pastoral staffing costs. Nation Builders giving helps to support newly established churches build a solid foundation.